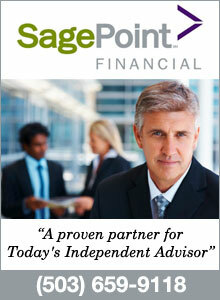 A quick follow-up on previous post on improving employment in regions of the state outside of Portland. 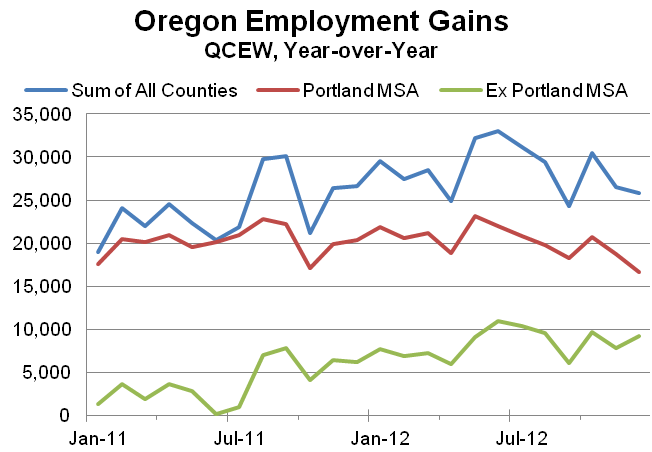 Using the latest QCEW again, the first graph illustrates over-the-year job gains for the state overall, the Portland MSA (5 county region) and then the remainder of the state. 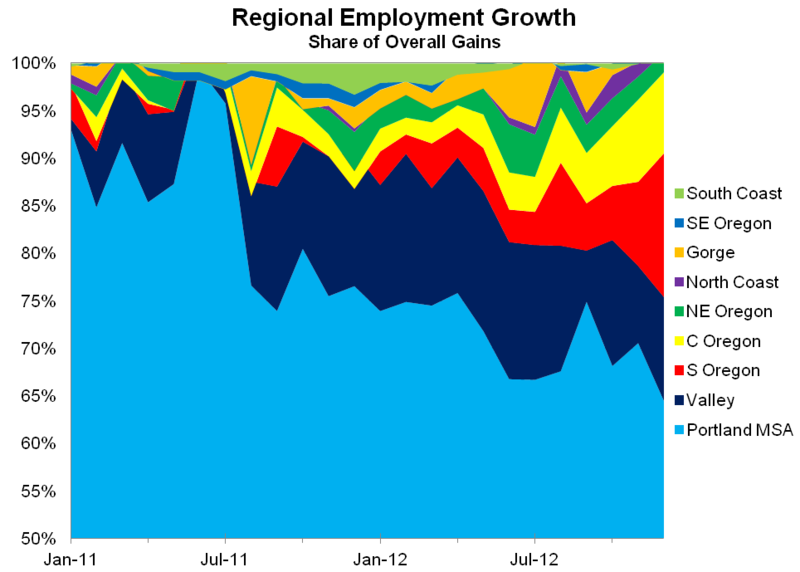 As you can see, it’s a story of an improving employment landscape across the rest of the state that has driven the increases in employment growth in the past year.